There was a time when the use of steel studs in residential building applications was considered exotic. At the least, it was limited only to builders or home remodeling professionals. Now, go to any Home Depot and chances are good that you will find a stack of steel studs in the lumber section. But the very fact that steel studs are outnumbered 100 to 1 by good old-fashioned wood lumber should tell you something: working with it is not as easy as it seems. Durable: Metal studs are impervious to fire, termites, rot, splitting, and any other number of hazards which can affect any kind of organic-based building material–namely, wood. Predictable: Unlike wood, which can arrive warped, twisted, or bent, steel studs (unless damaged) always arrive perfectly straight. Cost Effective: While never as cheap as wood studs, steel studs are cost-competitive. Light: Steel studs are lighter to carry and store than wood because they are hollow inside. Good for Problem Areas: Because they are impervious to moisture, steel studs work well in bathrooms and water-prone basements. Difficult Cutting: Cutting steel studs is more difficult than cutting lumber. You can use a chop saw or Skilsaw with a metal cutting blade, in conjunction with tin snips. Limited Availability: Metal studs found at your local home improvement store will only come in the most popular dimensions. Unusual dimensions will need to be found at stores that cater to contractors. 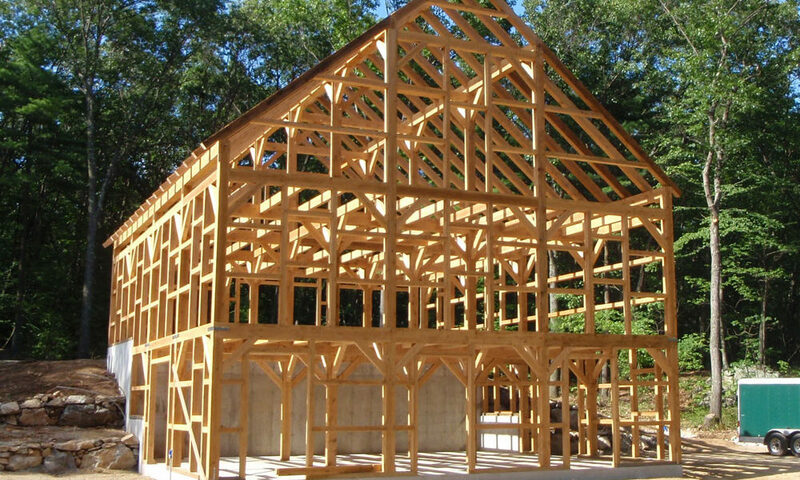 What you will find at your local Home Depot mainly are studs of the same dimension as wood 2×4’s and in 25 gauge steel, ranging from 8 feet to 12 feet in length. Safety Issues: Cutting metal studs is more hazardous than cutting wood. While many home renovators treat safety as an optional measure when cutting wood, it is certainly not optional when cutting metal. Cutting metal studs by hand with tin snips is a good recipe for lacerating skin, and the sound produced by an electric saw on metal studs will produce a ringing in your ears for the next week, should you forget to wear hearing protection. Creativity Limited: Metal studs are not a “forgiving” material for the DIYer. The great thing about wood is that it is a very flexible, malleable, forgiving material. With metal, it is all or nothing. Hanging Drywall: When driving a drywall screw into a wood stud, the wood practically seems to draw the screw into it. Tapping a drywall screw into a metal stud requires a bit more work and practice. Wood Might Still Come Into Play: In some cases, you still may decide to use wood somewhere, namely when attaching electrical boxes between studs and door frames. And of course, after the drywall is up, you still have the wood door trim and baseboards to deal with. So metal studs do not provide a purely nonflammable environment–they only reduce the amount of wood. Thermal Transfer: Steel studs that have a conditioned area (i.e., a heated basement) on one side and a cold area on the other side (such as placed against a foundation wall) will readily transfer the cold into the warm area, unless thermally broken. All factors considered, constructing an interior wall with metal studs is just as much work as using conventional wood lumber. In fact, for the first-timer, using steel studs will take more time than with conventional wood stud framing because of the learning curve. Over the long term, steel studs may save you time as they will never need to be replaced due to rot. This applies only to the studs, though. Wall systems are constructed of many different kinds of materials, some of which may experience mold or rot.